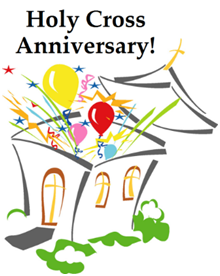 Celebrate 60 years of growing in God’s grace! Jumpy house for children and Bingo for all! Get your picture taken with other members of your confirmation class! Each family receives a commemorative 60th Anniversary book!